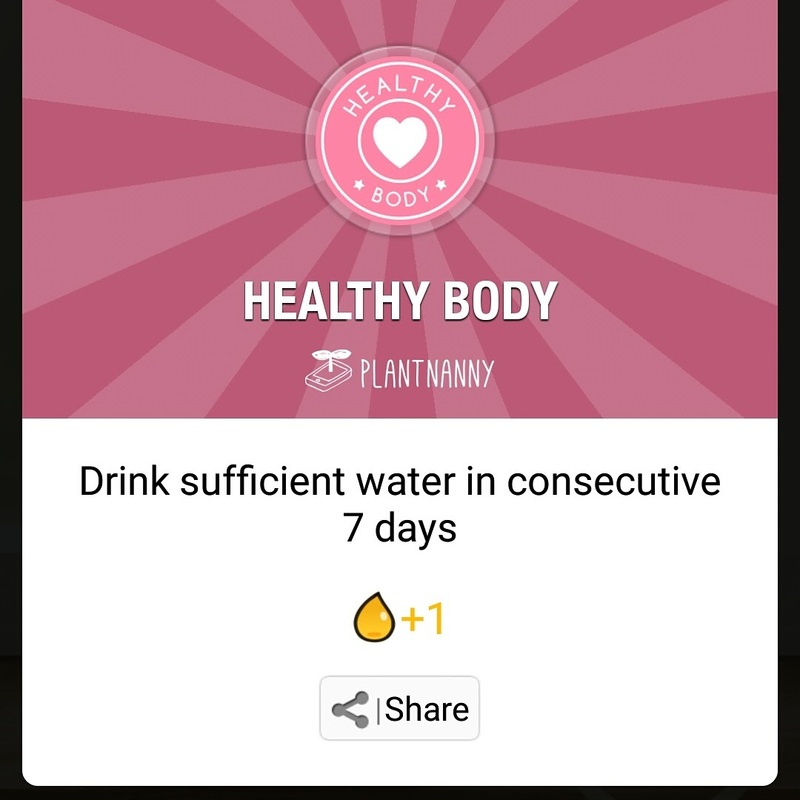 The Plant Nanny app on my phone, I am the worst for drinking water so trying to keep a plant alive by logging how much water I drink is very enlightening. It took me killing a few plants but I am getting the hang of drinking enough every day. I have been sick for the last week so I have done very little reading which bites because I was hoping to be a lot further along on my A to Z Challenge project. Right now I am reading and enjoying City of Blaze. Still watching my way through Sabrina, I am on Season Four now and I have gotten to the episodes I don't remember seeing the first time around. As I mentioned above I have been sick since late last week so most of my thoughts have centered on why the days are so very long and if it's safe to take so much cold medication. I am looking forward to Friday as it is my day off and I really, really need to clean my house. For an early spring, the yo-yo weather is killing me. Pen pal letters! I just caught up with all of my responses and it feels great. 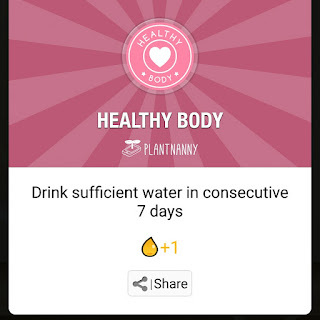 Plant Nanny app — I had no idea there was such a thing. I'd like an early spring, too, though I can't really complain. This winter has been mild here so far. Hope you're feeling better. Have a great weekend!